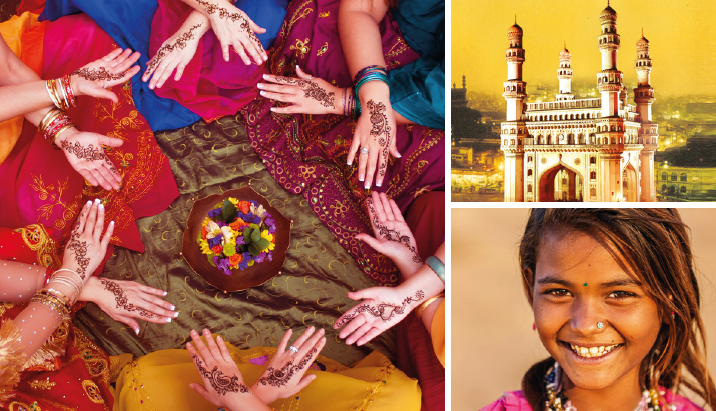 Reaching the Unreached: All about why an association took their annual conference to India and what they found there. 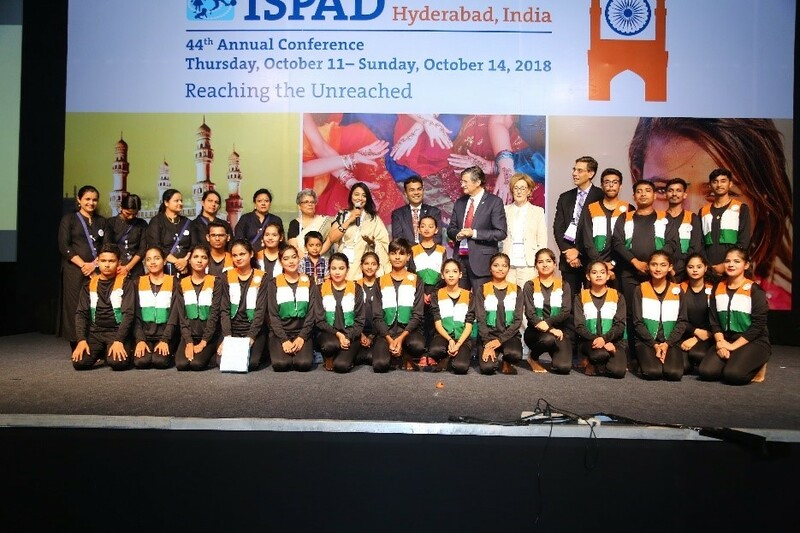 The 44th Conference of the International Society for Pediatric and Adolescent Diabetes (ISPAD) took place from October 11-14, 2018 in Hyderabad, India. K.I.T. Group helped elaborate ISPAD’s global meeting strategy and delivered the conference on their behalf. The conference was organised around the “Reaching the Unreached” theme. 1) after the USA, India has the largest population of people living with type 1 diabetes. 2) Indian diabetes specialists are only trained to take care of adults and often can’t afford to attend international medical Conferences outside India in the space of Pediatric/Adolescent Diabetes. 3) There is a lack of public knowledge about diabetes in India. Because of stigma, diabetic children are often ostracized by their peers and denied opportunities given to other children. 4) ISPAD’s mission is global and it is committed to sharing its expertise and building membership in the developed and the developing world. Hyderabad is one of the most modern cities in India and has an excellent conference facility in the Hyderabad International Convention Centre (HICC). In addition to state of the art meeting infrastructure the HICC offers convenient connections to the city, the airport and its own hotel. K.I.T. also has a great relationship with the local PCO KW Conferences with whom we partnered on local administrative matters and who helped us navigate cultural differences. In general service levels and quality were very good, but pricing was certainly more expensive than we had anticipated when initially considering India as a destination. Except for three loyal sponsors, we initially had trouble convincing the industry to come to India. Most of them were reluctant because their business in India was scarce or non-existent. Therefore, we turned to local companies to fill the gap and thanks to the amazing work of our Industry Liaison the shortfall was mostly compensated for. It was surprising just how last minute many of the local bookings came in. Delegate visas were an issue and a time-consuming process since the Indian Government has designed a very special visa (so-called “Conference Visa”) for international meeting attendees that required the collection of authorization letters from four different ministries! Luckily, our Delegates Service department was there to help attendees get their paperwork in order. For the first time, we offered reduced registration fees for local delegates since it was clear that Indian and other south Asian delegates could not afford the regular fees. This had a very positive impact on the number of local delegates (approximately half of the total) but of course, has put a strain on our budget. During the opening ceremony, 20 children with diabetes came from the region to sing and dance on stage to help break the stigma associated with diabetes. It was an emotional moment for everyone and something that the kids and the delegates will remember years after the Conference. This was by far the greatest success of the Conference: eight back to basics sessions designed for ‘beginners’ and given by international experts in childhood diabetes. It was particularly popular with regional delegates and has shown how strong the difference of knowledge level is within a scientific community. To build on this success, we have created a dedicated web page for the sessions. With the help of a local PR agency we were widely covered in the local media and press outlets. We collected many press clippings and were happily surprised about the great interest generated by the Conference on radio, tv and print amongst the specialist and general public. The ISPAD charity run is organized every year to show support for the patients, families and scientists in their fight against diabetes. 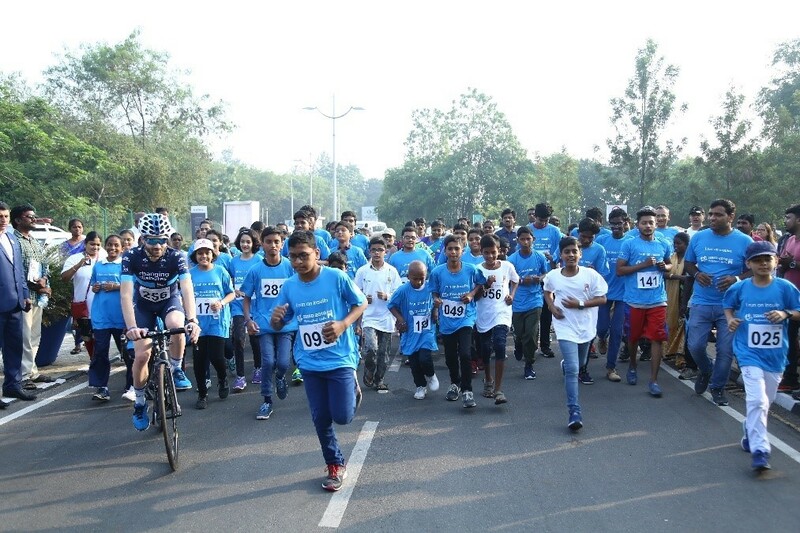 What made it extra special in Hyderabad is that three buses full of children with diabetes joined the race. There were more than 200 participants at the starting line. This was a unique Conference for ISPAD, and the 1035 delegates were positive about the experience. ISPAD saw its membership spike after the event with many Indian health professionals signing-up for the first time. As a side note, none of the delegates got intoxicated, mugged or lost! So we could show that it is possible to organize an international meeting in India without fearing the usual clichés ! The ISPAD Board was delighted by how things went, especially by the huge enthusiasm shown by the local community and the massive success encountered by the 101 sessions. 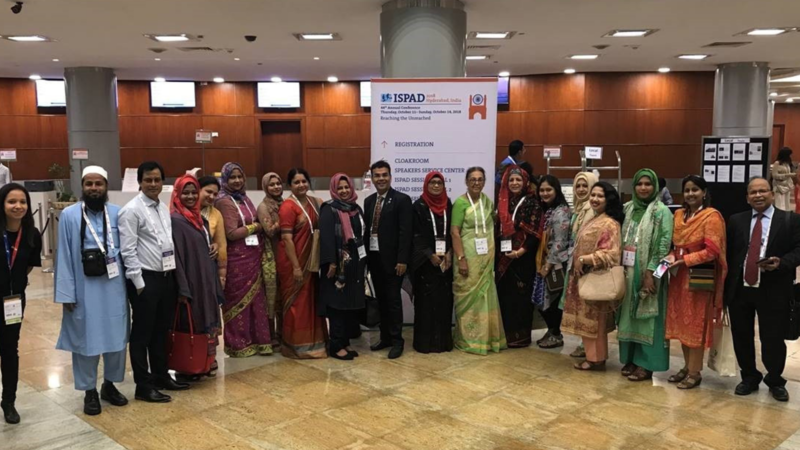 Thanks to the tremendous involvement of both Co-conveners Dr. Anju Virmani and Dr. Banshi Saboo on the design of the scientific program as well as on motivating local actors to join the conference, ISPAD 2018 has undoubtedly left an exceptionally valuable and unique legacy. Think long and hard about the why before getting into the how. It made sense for ISPAD to go to India, it might not make sense for everyone. Only by defining clear and achievable objectives can you manage expectations and gauge your success. Organizing a Conference in India is not cheap. Have a close look at your cost structure. Seriously consider working with a local PCO. We were extremely lucky to work with KW Conferences as their local knowledge was extremely valuable and saved us time, headaches and money.